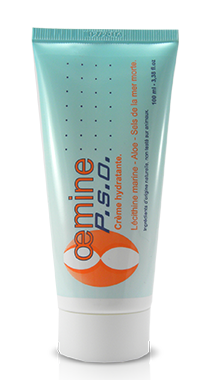 P.S.O. 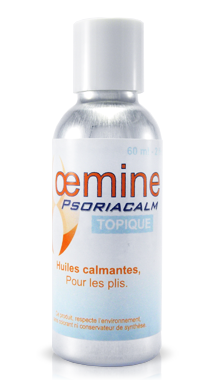 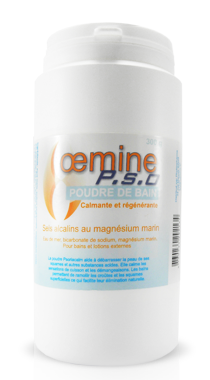 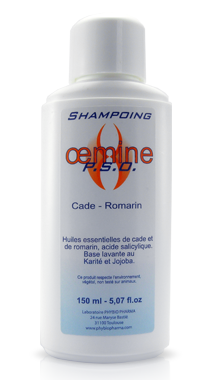 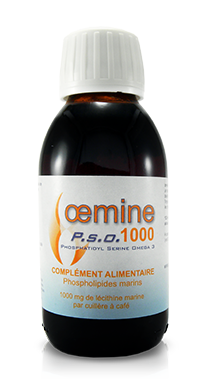 product line – Oemine P.S.O. 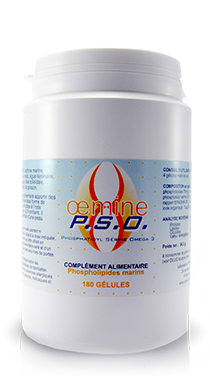 The benefits of marine lecithin associated with an alga that promotes its action to help maintain your skin. 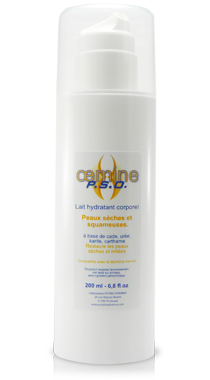 for baths, lotions or mouth rinsing.